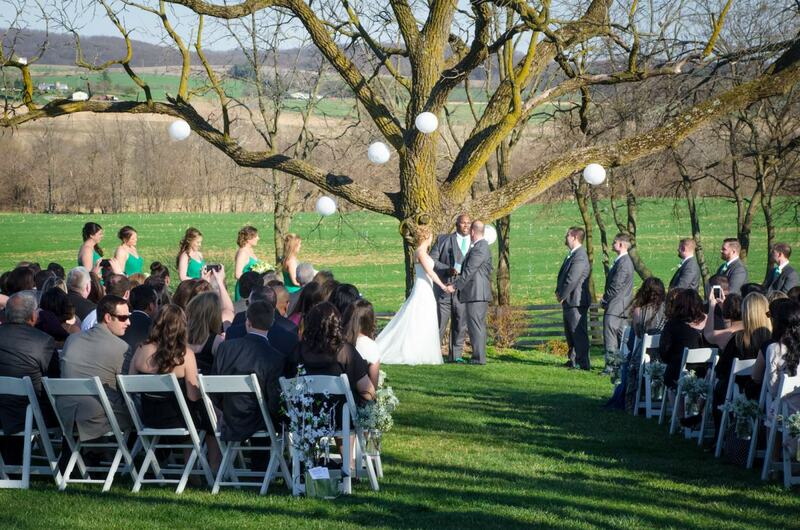 Walker’s Overlook is a beautiful historic venue located in Walkersville, Maryland. 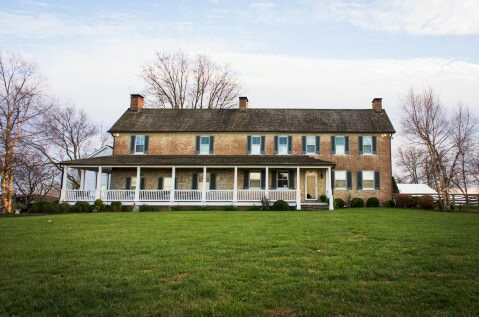 Nestled in a rural patch of Maryland, this elegant home is perfect for weddings, holiday parties and corporate events. The home was built in 1757 but it features fantastic modern amenities. The banquet room inside is spacious and open, with sweeping views of the farmland and access to the back patio. The indoor space can accommodate up to 60 guests for intimate receptions and cocktail parties. 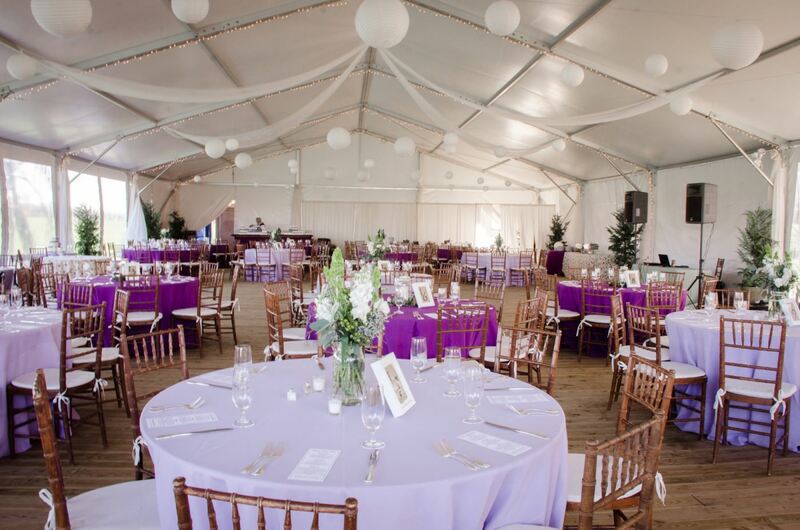 Outside, the permanently tented area is perfect for larger events up to 300 guests. This magnificent country farmhouse can accommodate all types of events, large and small. Enjoy the distinct architecture and beautiful rural atmosphere with your guests.